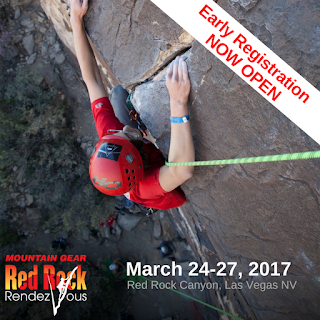 The Petzl Reverso, the Black Diamond ATC Guide, the Trango GiGi, and the Kong Ghost are all examples of these "modern" devices. Belaying at the top of a pitch off these devices makes everything easier, you belay off the anchor which keeps you out of the system , you can belay two people at once, and it's easier to eat, drink and do other activities while using these devices because they don't require quite as much attention as other types of belays. The downside to autoblocking devices is that it can be difficult to lower people with them. The following video shows three different types of autoblock lowers. In review, there are three types of lowers demonstrated in the video. Following is a step-by-step breakdown of how to do each of them. The first type of lower requires that an individual crank a loaded carabiner back and forth. When you do this, it will allow the load to lower slowly. This isn't a very good technique for long lowers. In the second lower, you must take a nut-tool or small carabiner and put it in the hole on the bottom side of the auto-blocking device. Once this is in the hole, you will crank it backwards, "braking" the autoblock hold on the rope. It is important to keep your brake-hand on the brake-strand of the rope. Tie off the backside of the rope with a catastrophe knot. Place a carabiner somewhere high in the system, above the autoblocking device. Run a cord or a sling through the hole in the bottom of the autoblocking device. 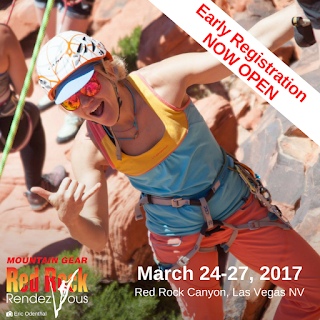 Thread the cord through the carabiner high in the system and clip or tie it to your belay loop. Enchain two locking carabiners on your belay loop. Munter the brake strand into the topmost locking carabiner. Lean back on the redirected cord, "braking" the system. Lower using the munter hitch on your harness. Many people tend to question why there are two locking carabiners enchained together on the belay loop. The main reason is because the second carabiner often pinches the munter when you attempt to lower. Autoblocking devices provide many advantages, but to fully appreciate them you must have a solid understanding of lowering techniques. It's Thanksgiving weekend, which means that campgrounds in desert climbing areas are likely already full. If you are traveling to a desert climbing venue, it's a good idea to have a backup camping plan. And if you're already there, please try and share your site with others! --Central Oregon's News Channel 21is reporting that, "A 31-year-old Portland woman seriously injured in a 25-foot fall while climbing at Smith Rock Monday afternoon, prompting a lengthy rescue, improved to fair condition Tuesday at St. Charles Bend, officials said." To read more, click here. --The historic climbing wall at the University of Washington is under threat. There are plans to place a building at the location of this free outdoor wall. To sign a Change.Org petition to stop this, click here. --The Skagit Herald is reporting that, "In the Skagit River watershed — home to the most glacial ice in the United States outside of Alaska — an estimated 12.4 square miles of ice has been lost since the 1950s, according to a recent study by staff with North Cascades National Park’s Glacier Monitoring Program." To read more, click here. --According to IFL Science, "Something weird is going on beneath one of the world’s deadliest volcanoes. Mount St. Helens, infamous for its catastrophic May 1980 eruption in Washington State, may not have an active magma source beneath it. In fact, a new Nature Communications study claims that the geology under the hood there is cold and dead." They have determined that the mountain is being fed by a magma chamber 31-miles to the east. To read more, click here. --Highway 20 is closed for the season. --Crystal Mountain Ski Resort is set to open on Friday. --Alpinist is reporting that, "Until yesterday Adam Ondra was better known for his sport climbing and competition prowess—the 23-year-old Czech climber was the first person to send 5.15c (he has done more than thirty 5.15 climbs, more than anyone else by a long shot); he boulders V16, and he's won three World Cup gold medals and two World Championships. And now he will go down in history as the third person to free climb El Capitan's Dawn Wall (VI 5.14d), and the first to do it leading every pitch. And in less than eight days." To read more, click here. --The Los Angeles Times is reporting that, "the number of dead trees in California’s drought-stricken forests has risen dramatically to more than 102 million in what officials described as an unparalleled ecological disaster that heightens the danger of massive wildfires and damaging erosion." To read more, click here. --The Associated Press is reporting that, "Interior Secretary Sally Jewell said that president-elect Donald Trump’s transition team hasn’t contacted her department and she doesn’t know what his policy will be on managing public lands — a contentious issue in the West that has boiled over into armed confrontation in Nevada and Oregon." To read more, click here. --Two moose in a battle to the death were discovered frozen in an Alaskan river last week. This is pretty wierd. Check it out, here. 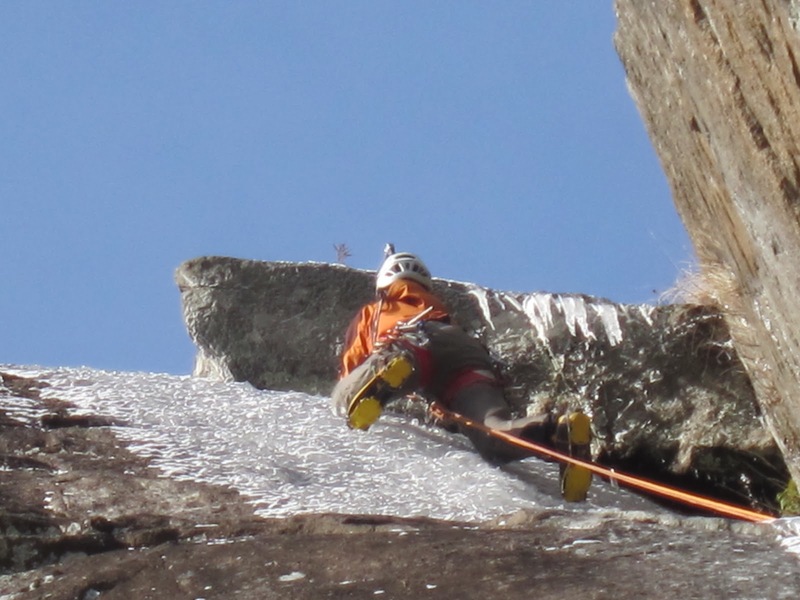 For the ice climber, mid-January is easy. 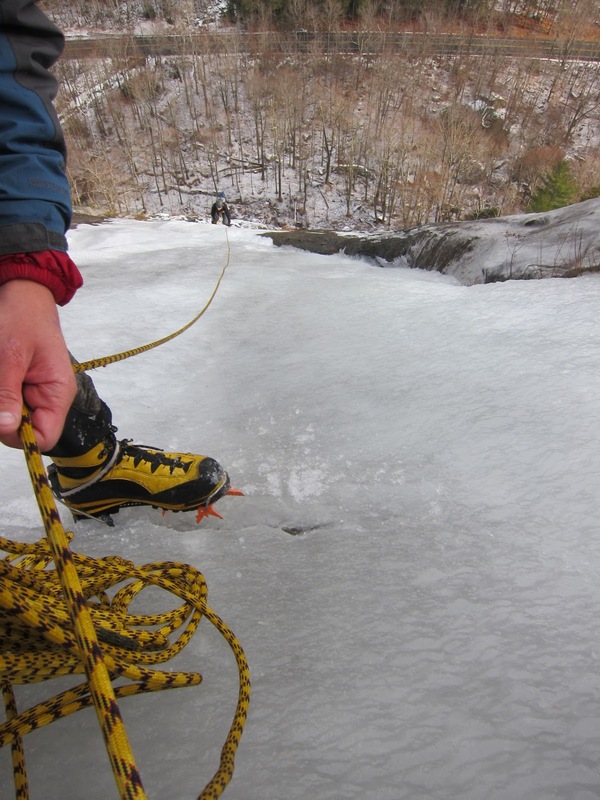 In any given ice climbing venue, there is a host of fat climbs that are quite “in.” The ice abounds; the climber need only to choose which of these to climb. The rack consists of mostly long screws and draws. Early-season ice, however,is a much more challenging game. At the start of each winter, I never cease to be amazed by the way ice forms. Mere trickles freeze just enough to allow the ice climber to pick and scratch their way up thin smears that grace slabs and rock faces. 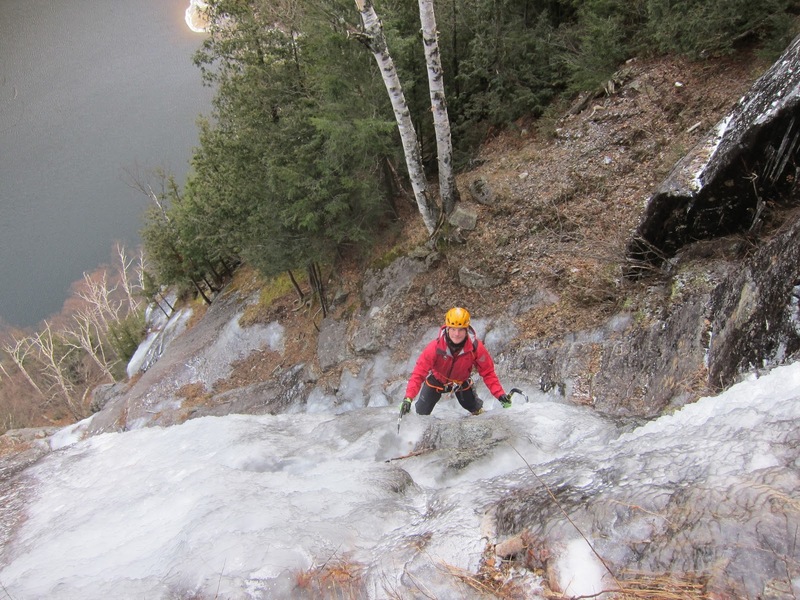 The experienced ice climber has a rolodex of early-season climbs; he knows just where the ice comes in after the first cold nights of winter. The first few days are usually the most memorable of the season. Ironically (yet fittingly), the first days of the ice season are the hardest – you’ve got to be on your “A game” right off the bat. Why? Protection. Ice is protected with ice screws. These screws come in various lengths and hold quite well in good ice. The problem is that the shortest screws are 10 cm. long. This is great when the ice itself is 12cm. thick or more. But what if it’s not? Then you can’t protect with screws. Sometimes you can fit some piece of rock gear in the underlying rock (often peckers, pins), or find cracks to the side of the flow to fit in cams and nuts. Often, though, it’s a moot point: the ice is often too thin, and without good protection where you need it. These are the days where you lead with a rack of cajones. Experience and skill become the climber’s protection. A fall would be quite dangerous. So, you don’t fall. (The doctor says “If it hurts when you go like ‘this,’ don’t go like ‘this!’”). Despite the danger, it can be relatively controllable with a little style and grace. 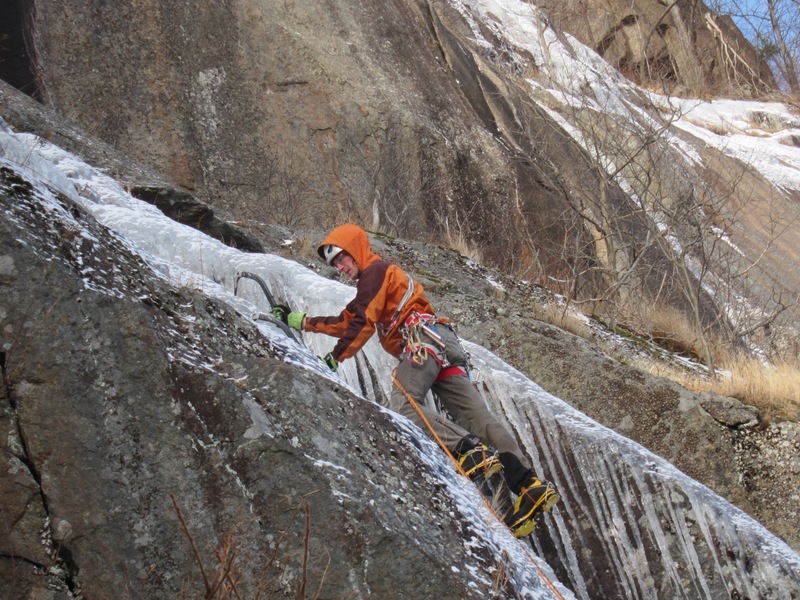 The competent climber can be rewarded with a private dance with the ephemeral early-season ice maiden. And what an elegant dance it is! reinforced with a good belay stance. Leading up the classic first pitch of Neurosis at Poke-O-Moonshine, NY. On this climb, there are actually a few bolts from the summer rock climb of the same name that the leader can chip out. There is also some rock gear in the corner to the right of the ice smear. Seconding up Choinard's Gulley, Adirondacks, NY. This climb, a historic classic, is one of the first to come in each winter. It becomes much fatter as the season progresses, seeing hundreds of ascents per year. K2 is known as the savage mountain. At 28,251-feet, the peak is the second highest mountain in the world. It is also arguably the most deadly. Ten percent of those who summit die on the descent. That's literally one out of every ten people who don't make it off the mountain. The reason the mountain is so dangerous is because the starting point is higher than on Mt. Everest, the routes up the mountain are steeper, and indeed, the weather is less stable. The mountain has been home to two large scale tragedies where multiple people died during a short period of time on the mountain. In 1986, 5 climbers perished in a storm, and 8 more climbers were killed in unrelated incidents. And in 2008, 11 climbers died over a two-day period. Though dangerous, the the history of K2 is also the setting for some of mountaineerings greatest triumphs as well as some of the most fantastic stories surrounding any mountain anywhere. Indeed, there are few other mountains in the world that have woven themselves so deeply into mountaineering lore. 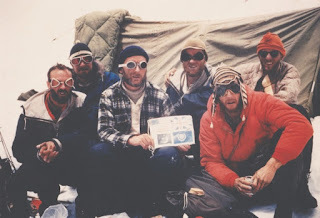 Author and filmmaker Mick Conefrey dove headfirst into K2's incredible history. His new book, The Ghosts of K2 chronicles early attempts on the mountain and caps off the story with not only a narrative account of the first ascent on July 31, 1954, but also with the aftermath of that ascent on the climbers who were involved. Conefrey has previously worked on a documentary about K2 with the same name. He is incredibly knowledgeable about the mountain and its history. 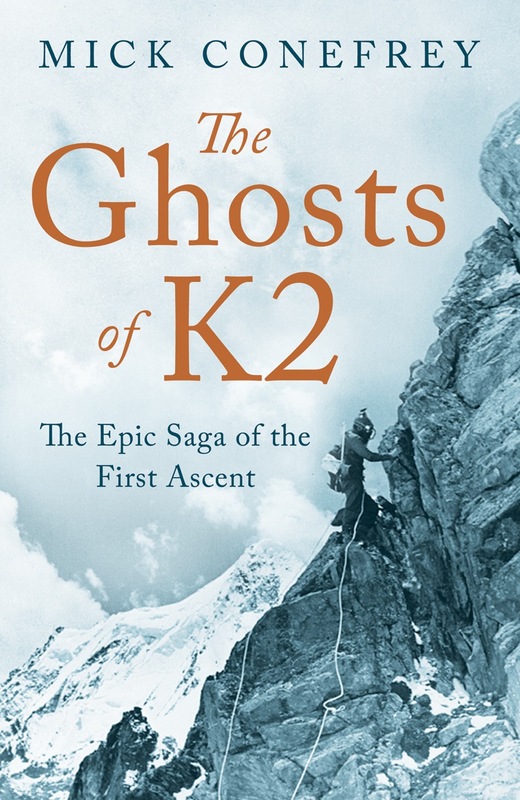 The Ghosts of K2 is a meticulously researched book that follows several expeditions over a fifty-two year period, but even reaches beyond that to follow those who were impacted by the mountain until - in some cases - the ends of their lives as old men. I have to admit, I was skeptical about this book when it was first sent to me. I regularly receive books from individuals who would like me to review their work. Often these are histories of a certain mountain or a range. Sometimes they're biographical...and often they're boring. This was not at all the case with The Ghosts of K2. Conefrey is an exceptional writer who used his talent to get into the heads of real people in order to tell the story of the mountain. We are right there with some of the biggest names in mountaineering history as they fail to climb the mountain. And we are right there when the Italians are finally successful. It's interesting to note that early on, K2 was thought of almost as an American mountain. Three of the five early expeditions to the mountain were made by American teams. In 1938, Americans Charlie Houston and Paul Petzoldt climbed to 26,000-feet on the mountain. It was there that they had supply problems. Specifically, they were out of matches and couldn't light their stove. And as such, the team had to descend. And then finally in 1953, Charles Houston returned to the mountain. This was a famous expedition for two reasons. First, Peter Schoening held the weight of five men when they slipped during a dangerous descent. And then second, the team tried valiantly to save Art Gilkey, another individual who succumbed to altitude. Unfortunately, Gilkey was lost in an avalanche. It's interesting to note that almost every single expedition had problems after the trip ended. People questioned the leadership, lied about things that took place on the mountain, and questioned decisions. This too is part of the mountain's lore. All of these stories - the American attempts and then finally the Italian first ascent - are truly the stuff of legend. These men are woven into the fabric of our sport and Conefrey takes us deep into the world they inhabited. The Ghosts of K2 are still with us today. These stories float around us like spirits in the air. 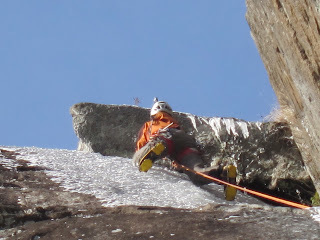 People mention the Schoening belay, or the Gilkey memorial. People talk about the Abruzzi Spur or the Savage Mountain. And though most of us will never set foot on K2, it is a part of our collective heritage as climbers. The Ghosts of K2 is an absolutely fantastic voyage into the heritage and the stories that live within it. 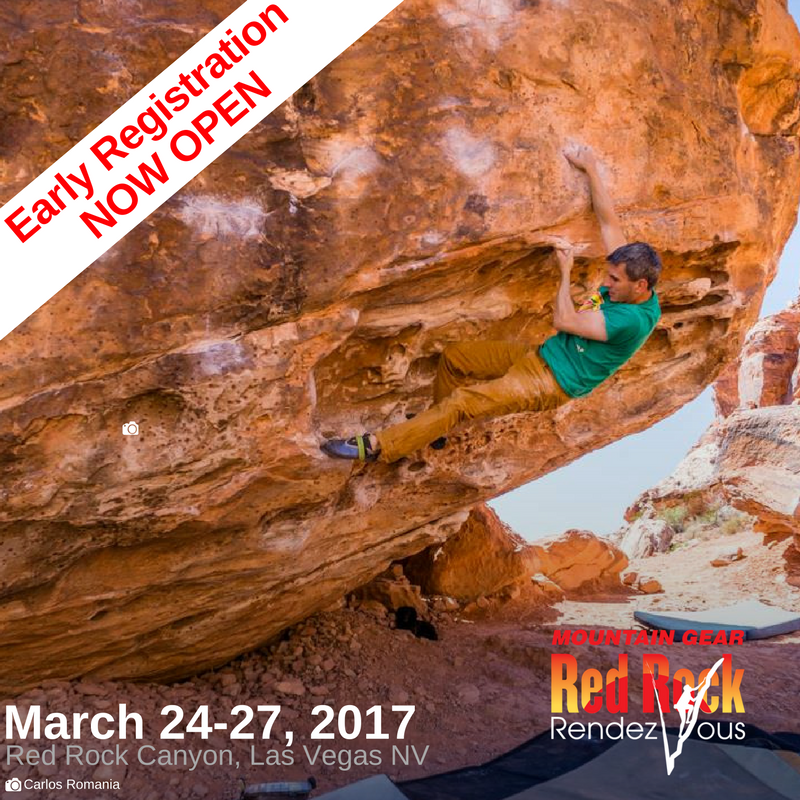 --The Access Fund has written about how they will work with the Trump Administration on issues regarding climbing and public lands. To read their statement, click here. --For some reason someone slaughtered a herd of elk near Ellensburg and left the animals to rot. There is a reward for information leading to an arrest. To read more, click here. --Oregon Live is reporting that, "For the second year, the Oregon Parks and Recreation Department is waiving all parking and day-use fees the day after Thanksgiving, offering a more natural – and healthier – alternative to the American retail holiday." To read more, click here. --It appears that SAR calls near Lake Tahoe are on the rise. According to the Lake Tahoe News, "The number of calls El Dorado County search and rescue crews go on has doubled since 2010. In 2015, EDSO SAR was called 89 times. (That doesn’t mean they went out each time.) In the first 10 months of 2016, SAR has been called 130 times. Most of those people don’t live in the area." To read more, click here. --The women of the Squaw Valley Ski Patrol made a calendar. And no, it's not a bikini calendar. Instead it shows them at work on the mountain. Check it out, here. --A pair of law enforcement rangers in Yosemite have been accused of illegially arresting and groping a female suspect. To read more, click here. --The Durango Herald is reporting that, "Bureau of Land Management personnel were heavily criticized Thursday for walking out of what was supposed to be a community meeting in Shiprock, New Mexico, to discuss the future of oil and gas drilling near Chaco Canyon. On Thursday, the BLM hosted the first of eight planned “scoping meetings” – in partnership with the Bureau of Indian Affairs – intended to engage members of the Navajo Nation on concerns regarding drilling, as well as fracking, on sacred lands." To read more. click here. --Hot off the presses, AAI Guide, Operations Manager and Blogger's new book is out. 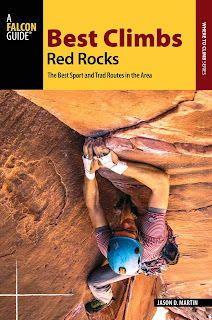 Jason D. Martin's Best Climbs: Red Rocks is a select book that covers the best climbs in the area! You can purchase it, here. --According to the National Parks Traveler, "An accumulation of human trash and graffiti necessitates the closing of the Angels Landing Trail in Zion National Park in Utah on Thursday so crews can clean it up." To read more, click here. --A climber fell one-hundred feet in an accident in Clear Creek Canyon on Friday. The climber was conscious when taken to the hospital, but there is limited additional information at this time. To read more, click here. --The Access Fund has some real concerns about a new NPS Director's Order that could allow Parks to ban climbing: "In the last few months, scandals have gutted the upper leadership of the National Park Service, and they are going through a major transition. NPS Director Jarvis will be retiring at the end of 2016, but before the Trump administration has a chance to appoint the next director, Jarvis will issue one last order, Director’s Order (DO) #100: Resource Stewardship for the 21st Century. This order outlines a framework for how the NPS will protect natural resources and steward national parks. The draft DO, cynically regarded by some as “DO-No”, institutionalizes a risk management strategy called the Precautionary Principle. If institutionalized, this Precautionary Principle would allow land managers to prohibit or restrict appropriate uses if “an activity raises plausible or probable threats of harm to park resources.” Sounds reasonable enough, but in practice this may not play out well for climbers and other recreation groups. The Access Fund supports well-substantiated, science-based decisions, and DO#100 would allow managers to prohibit or restrict climbing—without any evidence—if they believe it’s plausible that climbing activities might result in unacceptable impacts." To read more, click here. --The Outdoor Industry Association reports, "In a major legislative victory for the outdoor industry, the U.S. House of Representatives yesterday passed the Outdoor REC Act, legislation that directs the Secretary of Commerce, through the Bureau of Economic Analysis (BEA), to “conduct an assessment and analysis of the outdoor recreation economy of the United States.” Today’s unanimous House vote is an uncommon demonstration of bipartisanship and follows the bill’s successful passage by the Senate Commerce Committee." To read more, click here. --Rock and Ice magazine is reporting that, "Rumbling Bald, a climbing area in western North Carolina, is caught in the center of a wildfire that is currently ravaging the surrounding landscape. The fire, located on state park land in the Party Rock area of Lake Lure, North Carolina, began on November 5." To read more, click here. --The National Park Service has just announced "free days." These are days when you can enter the Parks for free! For a complete list, click here. 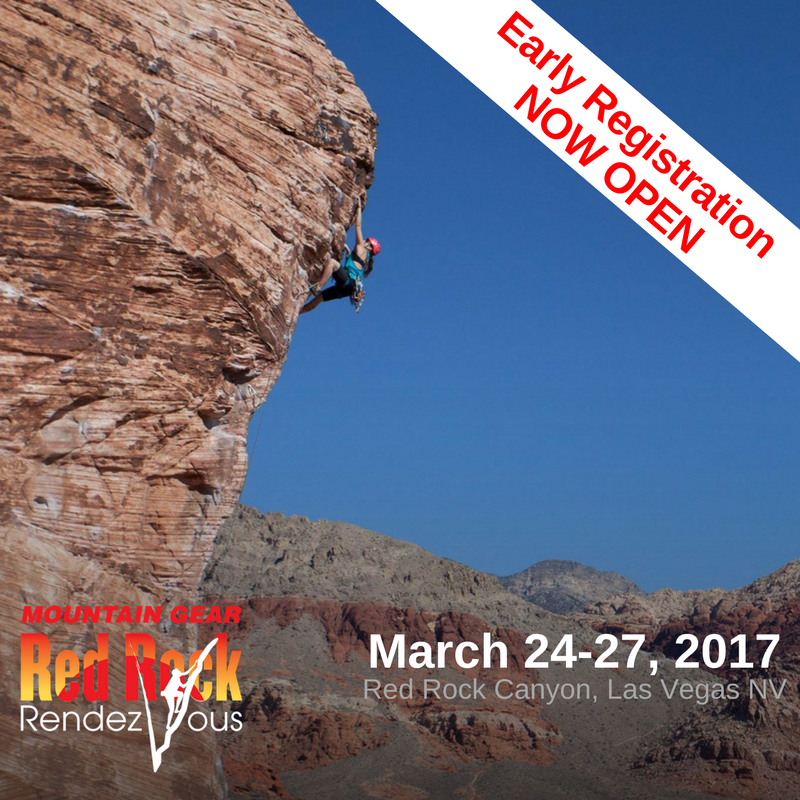 --The Mugs Stump climbing grant has opened for applicants. According to Alpinist, this award was "established in 1993 to honor the late Mugs Stump, each year the Mugs Stump Award provides grants to a select number of individuals and teams whose proposed climbs present an outstanding challenge—a first ascent, significant repeat or first alpine-style ascent—with special emphasis placed on climbers leaving no trace of their passage." To read more, click here. --People of color often have a different experience than white people when accessing the outdoors. USA today has written an excellent article about this difference and some of the things that are happening to change this in their article: For People of Color, Hiking isn't Always an Escape. Following is a short video about what to do if you fall in a tree well. --It appears that there was an accident in the Solar Slab area of Red Rock Canyon National Conservation Area on Friday, but at this time there is no real information available. --The Las Vegas Review-Journal is reporting that, "In the late 1980s, the Nature Conservancy helped broker a deal that preserved more than 5,300 acres at the gateway to Red Rock Canyon after talks stalled between the Bureau of Land Management and the developer of a new community called Summerlin. 'Where the visitor center is there literally would have been a subdivision of houses,' said Joel Laub, current board chairman for the environmental group in Nevada. The Nature Conservancy, the BLM, Summerlin developers the Howard Hughes Corp., and others were honored Wednesday for their work almost 30 years ago with the dedication of a plaque at Red Rock Canyon National Conservation Area." To read more, click here. --The Moab Sun News is reporting that, "The National Parks Conservation Association awarded its Stephen T. Mather Award last weekend to National Park Service Southeast Utah Group Superintendent Kate Cannon in honor of her decades of work on behalf of America's national parks." To read more, click here. --Colorado Public Radio did a story on outdoor recreation jobs in the state. "When you think of job creators in Colorado the agriculture and tech sectors might come to mind. However, the state's outdoor recreation industry supports 125,000 workers earning $4.2 billion annually. Its economic impact is over $13 billion." To read more, click here. --Powder Magazine just published an explosive article. It appears that many of the leaders of the ski industry directly support politicians who deny climage change. To read the article, click here. --Rock and Ice is reporting that there was a significant amount of vandalism on boulder problems in Utah's Little Cottonwood Canyon. It appears that many holds were pried off and/or smashed. To read more, click here. --Now that the election is over, we can think about the political power that climbers do and don't have. 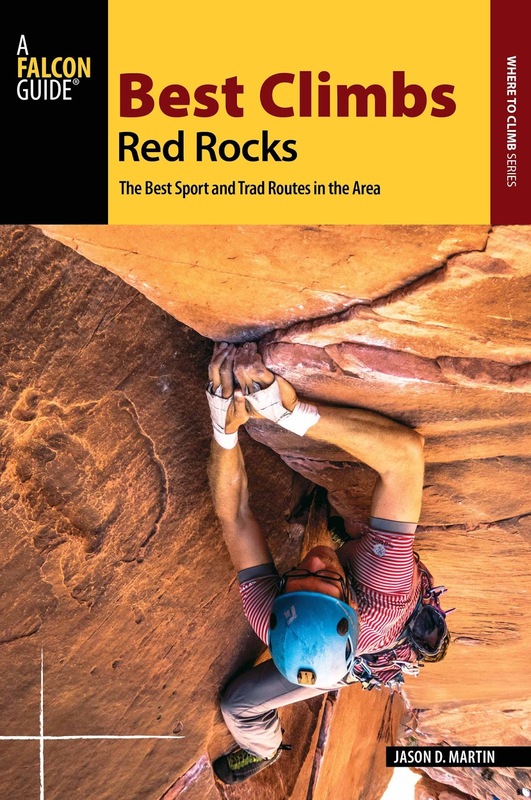 Check out this article from Climbing magazine on the subject. --According to a press release from Business Wire, 15 major ski resorts were sold on Wednesday, November 2. EPR Properties bought the 15 resorts from CNL Lifestyle Properties. To read more, click here. --Over at Climbing magazine, Julie Ellison writes about the true cost of "van life." Read her article, here. The 2016 election is only days away. And the most important issue of our time has seen almost no coverage. We work in the mountains and see the devestaing impacts of climate change every day. Please, think about the mountains. Think about the glaciers. Think about the future of our planet. And please vote...! --Here's a great article on the revival of the Mount Baker Marathon. This will be a race from the town of Concrete up onto Mt. Baker and back. --The final stretch of Mt. Baker Highway between the ski area and Artist Point is closed for the winter. To read more, click here. --It could be an early start to the ski season this year! --Ski historian Lowell Skoog will be speaking at the Awards Banquet for the Everett Mountaineers this week. To read more, click here. --Here's a nice profile on the Northwest climbing legend, Fred Beckey. --A massive boulder fell down on El Portal road in Yosemite last week. As of this writing the road has been reopened. To read more, click here. --The Sierra Wave is reporting that, "After more than a week of searching for hiker Robert “Bob” Woodie, the mission has been put on hold due to a series of incoming winter storms forecasted for over the next week. All search teams were taken out of the field Wednesday afternoon in anticipation of the significant weather event, which was forecasted to bring two to three feet of snow at elevations above 8,000 feet and high winds, with gusts up to 75 mph." To read more, click here. --The Press Enterprise is reporting that. "Joshua Tree National Park is on track to get back a little of what it lost in the 1950s. Officials with the U.S. Department of Interior have begun a process to bring 22,500 acres of the Eagle Mountain area back into the iconic park. The property is currently under the jurisdiction of the Bureau of Land Management." To read more, click here. The Denver Post is reporting that, "Durango investor James Coleman is continuing his southwest spending spree. The Texas-bred businessman who last year acquired Purgatory ski area this week bought Colorado’s largest snowcat skiing operation. San Juan Untracked — formerly the San Juan Ski Co. — has a permit to access almost 36,000 acres of backcountry ski terrain just beyond the boundary of the Purgatory ski area, about 35 miles north of Durango." To read more, click here. The Denver Post writes, "With Colorado resort economies roaring amid a dire shortage of affordable housing, ski-area operators are getting creative in the search for thousands of seasonal workers. Companies are deploying online videos, hip social media posts and employer branding strategies while casting the net for employees, pitching their snowy resorts as not just vacation destinations but inspiring workplaces." To read more, click here. --NPR is reporting that, "More than 40 years after she became the first woman to climb the world's highest mountain, Junko Tabei has died at age 77, according to Japanese media. Tabei was just 4'9", but she was a giant in mountaineering, as the first woman to conquer the "Seven Summits" — the tallest peak on each continent." To read more, click here. --Fox 13 is reporting that, "Search and rescue personnel responded to the Snowbird area of Little Cottonwood Canyon (in Utah) Sunday night after a climber fell and suffered injuries that include a punctured artery." To read more, click here. --Science Daily is reporting, "Paleontologists from the University of Alaska Fairbanks and the National Park Service found the first dinosaur bones in Denali National Park during an expedition in July. They also discovered several new dinosaur trackways, which are fossilized impressions left by ancient animals walking through mud that eventually became rock." To read more, click here. There are a number of health benefits to having climbing gyms in schools. 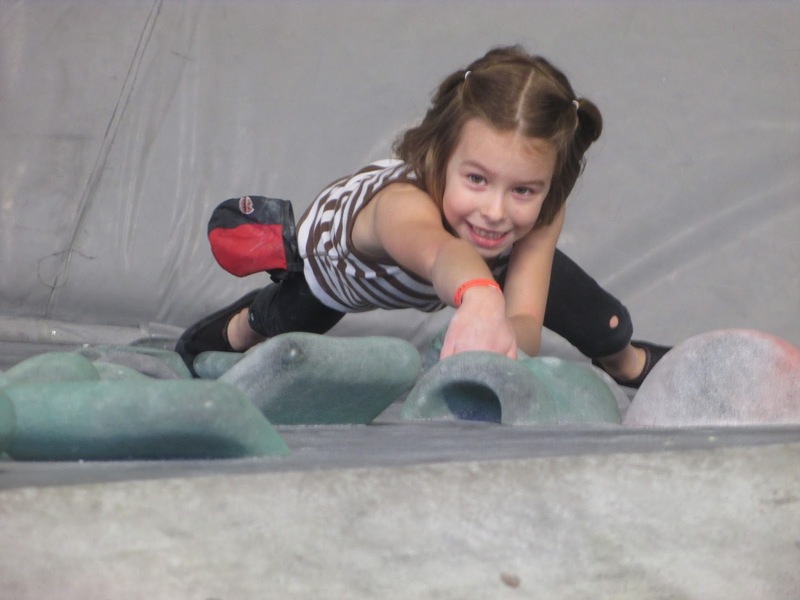 --New research shows that having a climbing wall in a school not only boosts children's climbing grade, there are amazing benefits to health, academic performance, and social skills as well. But not only that, it opens the door to an array of career pathways. To read more, click here. --Kelly Cordes wrote a beautiful piece about climbing in the New York Times. Check it out. --A massive new ice line was climbed in the Ghost River Valley of the Canadian Rockies. To read more, click here. --A new grant has been created to promote cutting edge female ascents. To read more, click here.